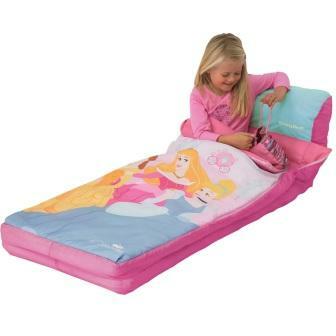 Disney Princess Junior Ready Bed is a great sleepover solution with all-in-one comfy sleeping bag, pillow and air bed. 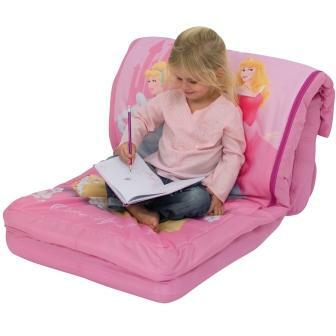 It can be used in 3 positions for sitting, lounging as well as sleeping. 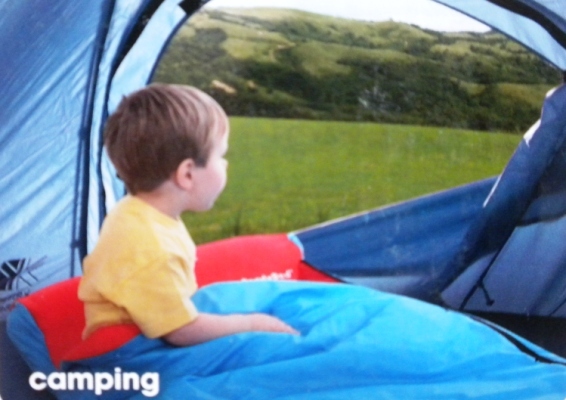 The all-in-one bed features a one-touch valve for rapid inflation and deflation making it an ideal sleepover and travel solution. Polyfibre inner material and polyester outer. 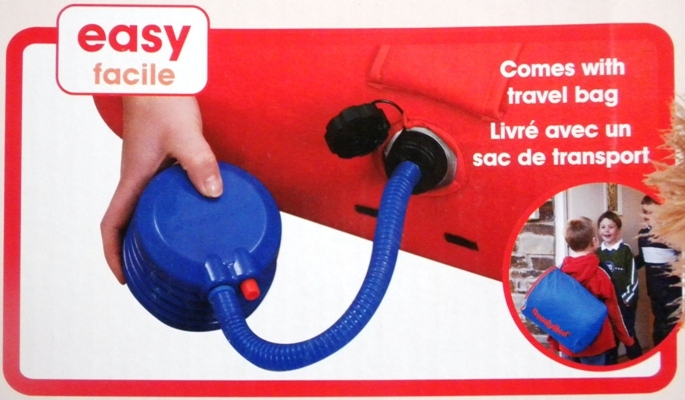 Dimensions: 155cm x 20cm x 67cm. Assembly required and instructions included. 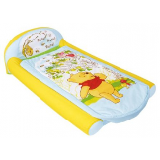 Winnie the Pooh My First Ready Bed isthe ultimate sleepover solution for young children 2+. 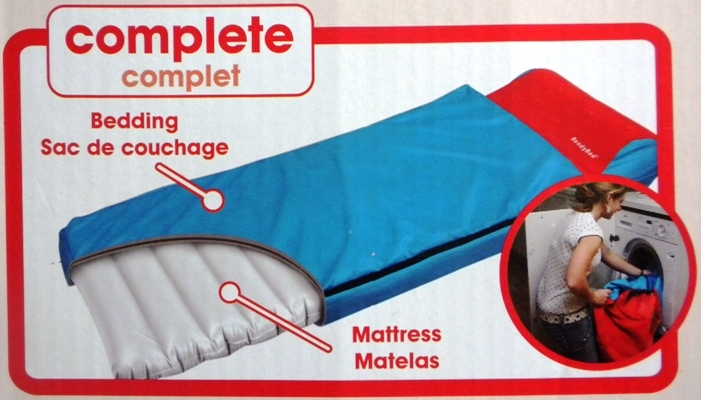 Brilliant for parents, there’s no fussing over bedding as the ReadyBed is an all-in-one solution comprising pillow, mattress and duvet.